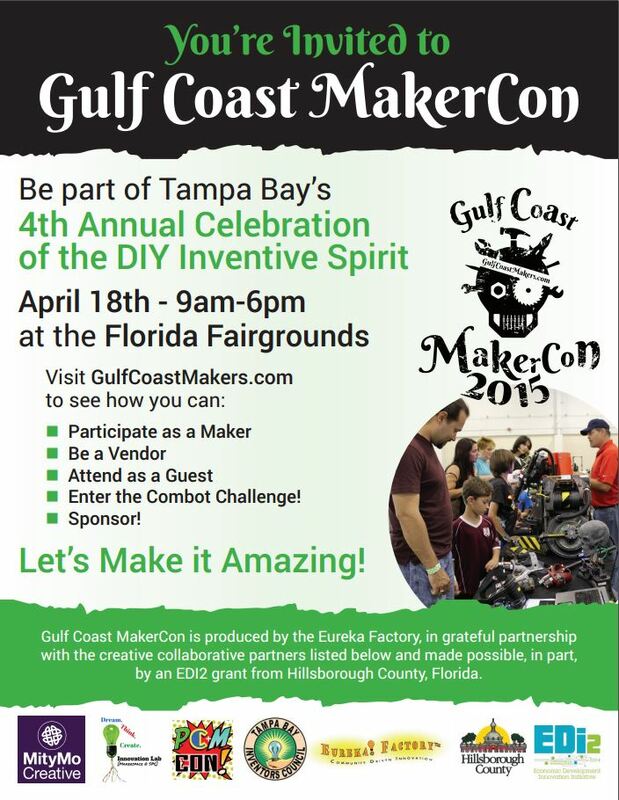 Gulf Coast MakerCon is a fantastic annual event in the Tampa Bay area run by Eureka Factory. It features a variety of booths including local makers, makerspaces, robotics clubs, electric car racing, robot battles, a tech take-apart area (deconstruction zone) and more. 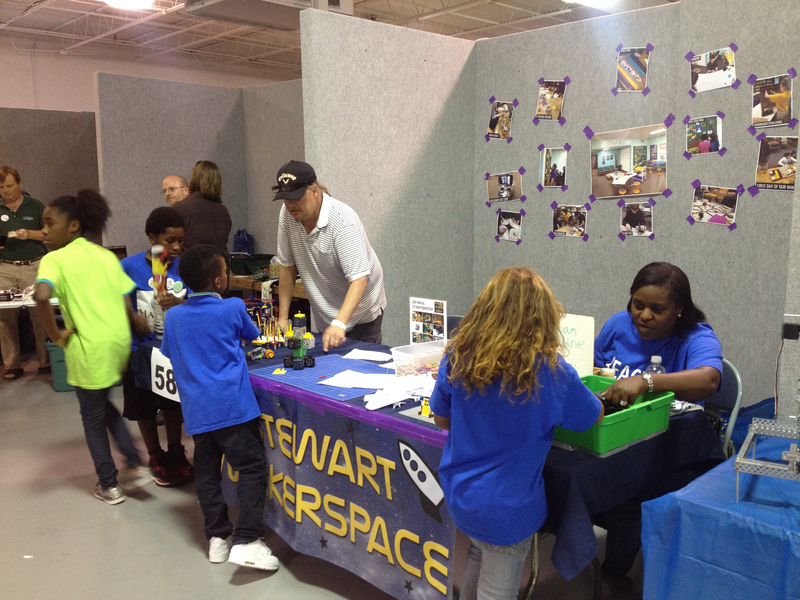 I wanted our booth to focus mostly on interactive activities that visitors both young and old alike could enjoy. 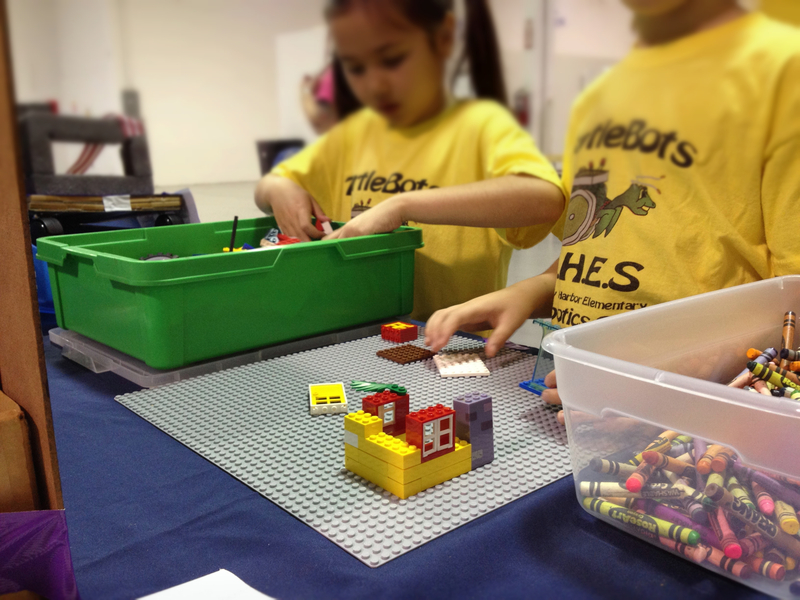 We brought a bin of LEGOs and a large baseplate and saw some neat creations throughout the day. Our old-school button maker was a hit as invited visitors to decorate their own button (this one was super-popular, and we ran out of supplies half-way through the day). 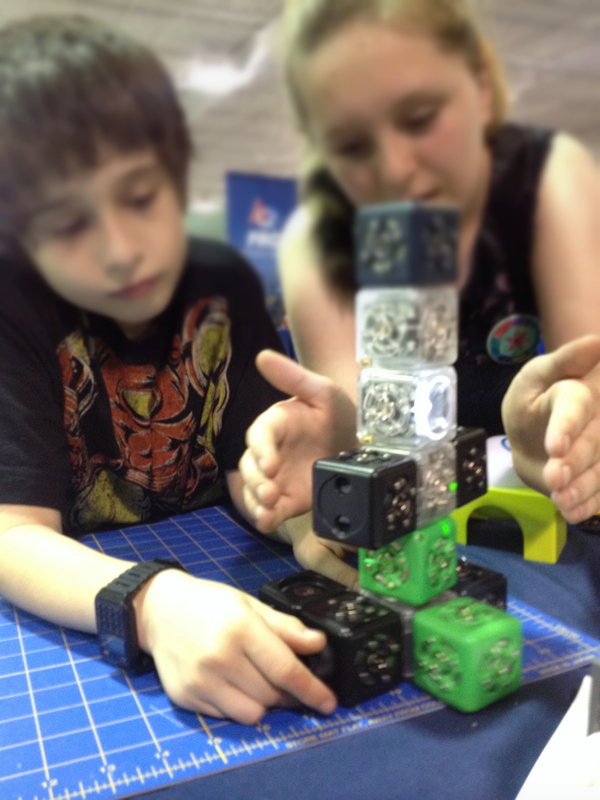 We also had our Cubelets out, which were a hit with our visitors. For me, this event was a great networking opportunity too. I got to meet a TON of local makerspaces I wasn’t aware or hadn’t had a chance to connect with yet, including many public library spaces, schools and colleges. There was a short makerspace unconference where we all got a chance to meet one another and learn about each other’s spaces. 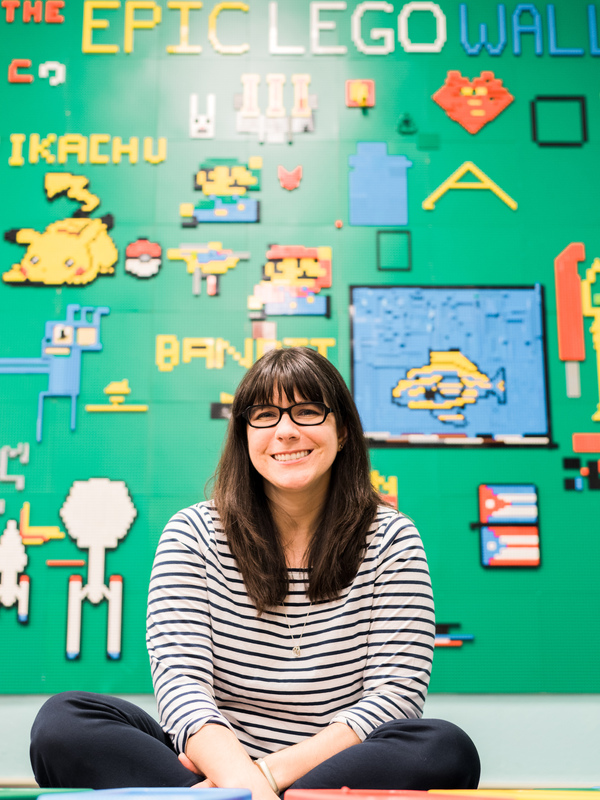 I’m so excited to see how the Maker Movement is growing in my area, and I’m so happy to be a part of it. 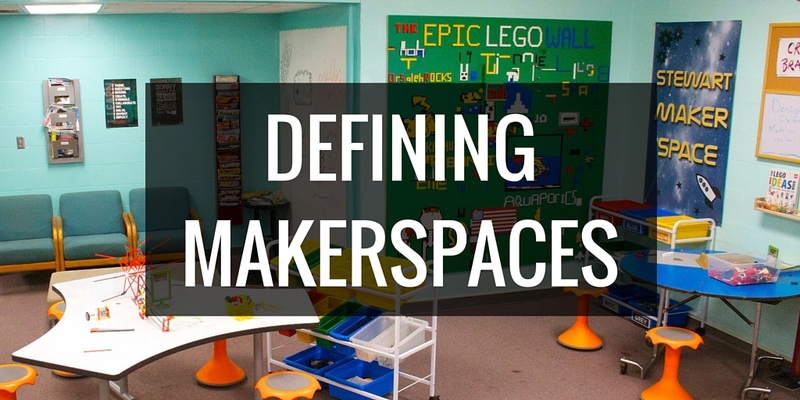 Here’s a great article from Gulf Coast Makers featuring our makerspace. Have you ever participated in a local Makerfair style event? What was your experience like?